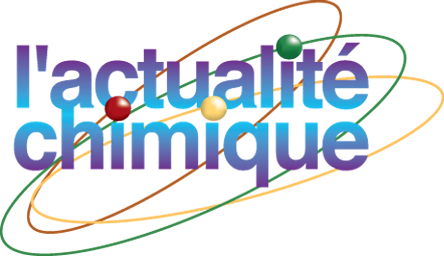 This thematic issue “Chemistries and Truths” of the review Actualité Chimique – a high-level general review in Chemistry- is devoted to JIREC 2016 (Days of innovation and Research for teaching Chemistry). Articles (open access) are available on http://www.lactualitechimique.org/numero/415 (in French language). The scientific day “Analytical chemistry for energy” is organized by the French Chemical Society (SCF) and the French Network on the electrochemical enery storage (Energy RS2E). 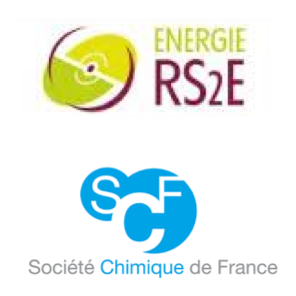 It will be held on May 11, 2017 at Chimie Paris Tech to help to bring together the industrial and academic actors involved in this field.